IF you own a Nokia Lumia 520 smartphone in India, here is some good news for you. 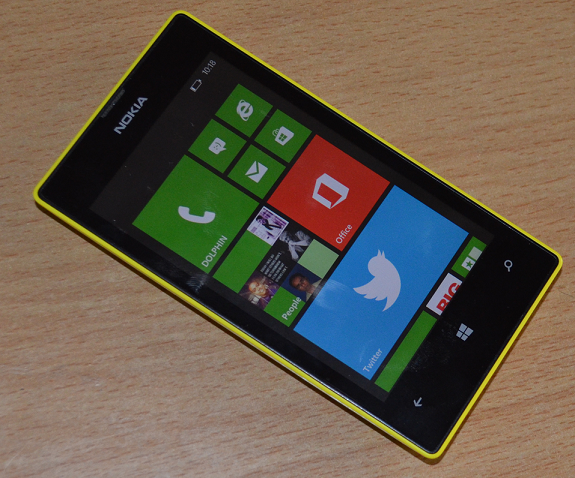 The much awaited Amber update for Nokia Lumia 520 Windowsphone has started to roll out for users in India. Amber update brings Nokia Smart Camera, improved camera and much more. Support for Nokia Smart Camera – choose your best shot, capture a motion sequence and more. Can be downloaded and installed from the Store. To check for updates, just navigate to Settings > phone update on your Lumia device. Hopefully you will see a notification that an update is available. Just click on it and it will update automatically. More details here.